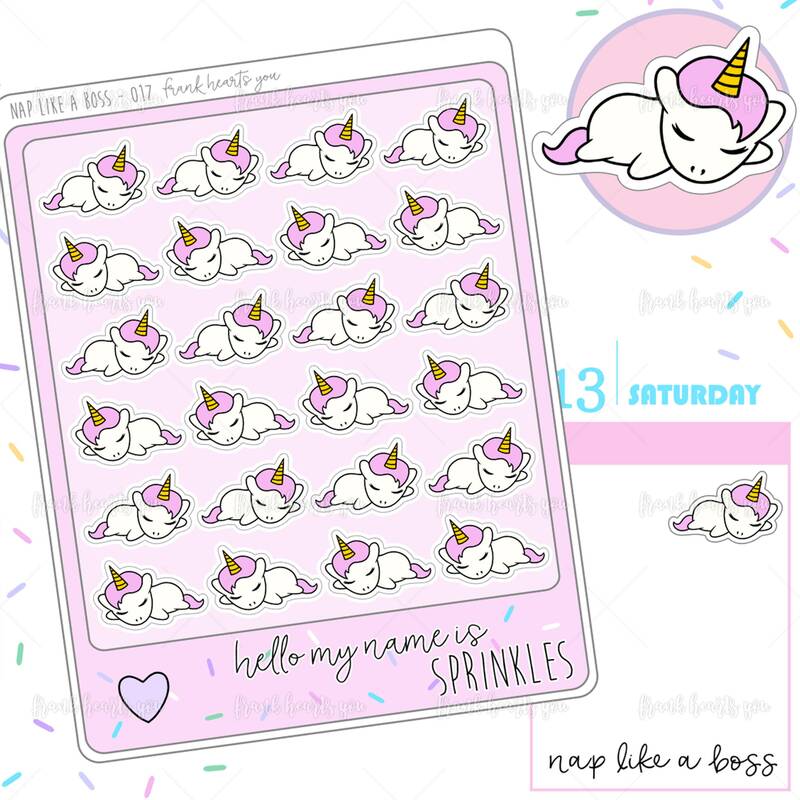 Time to take a little unicorn nap! Perfect for marking bedtime or afternoon snoozes in your planner. Naps are the best! So cute!